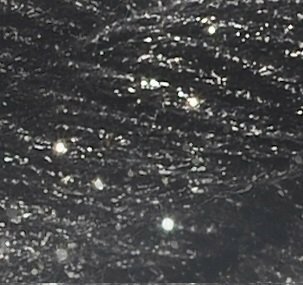 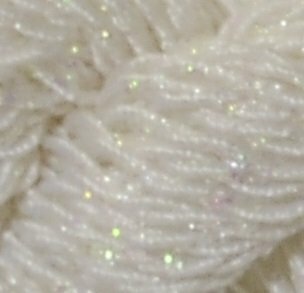 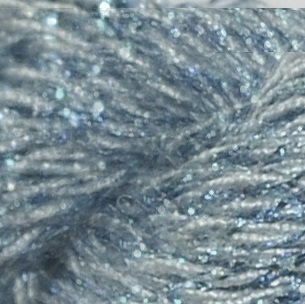 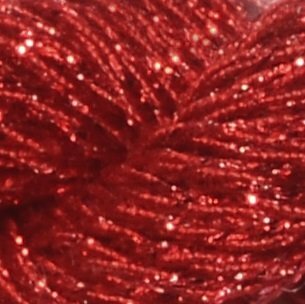 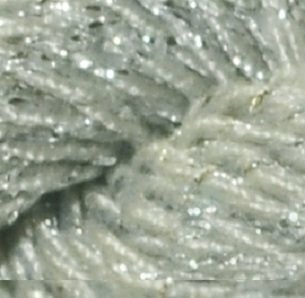 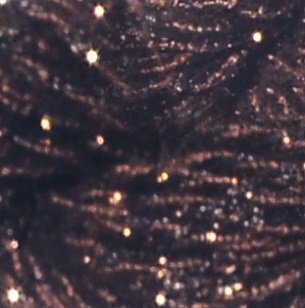 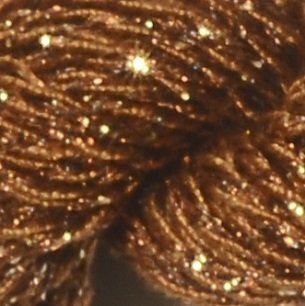 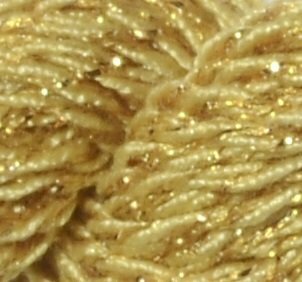 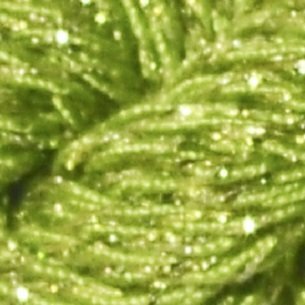 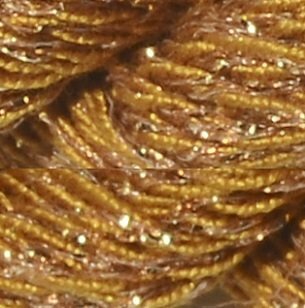 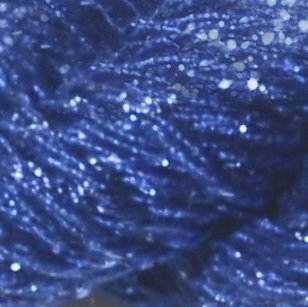 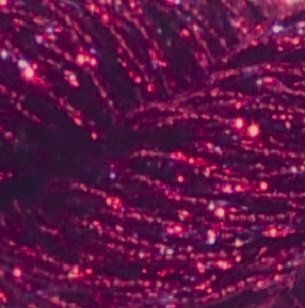 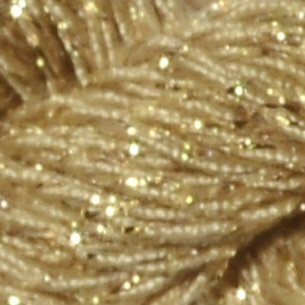 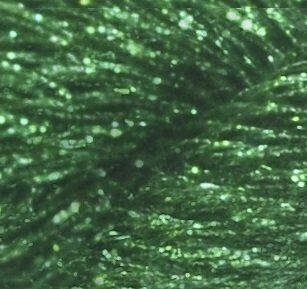 Vineyard Silk Shimmer is 100% spun silk blended with metallic. 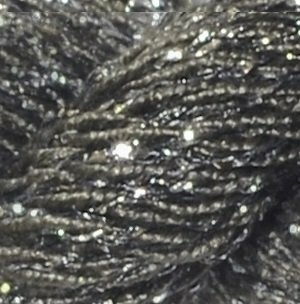 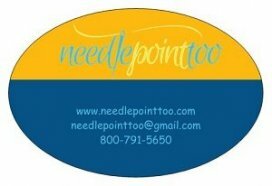 It is packaged in 28 yard skeins and works on 13 to 18 mesh canvas. 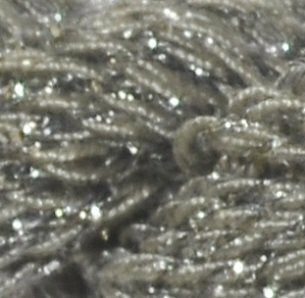 It is non-strandable and does not pill. 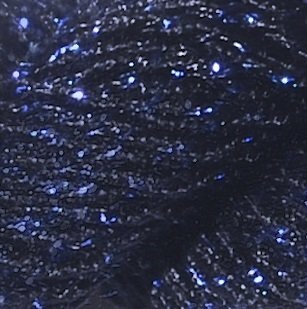 It is currently available in 21 Beautiful Colors. 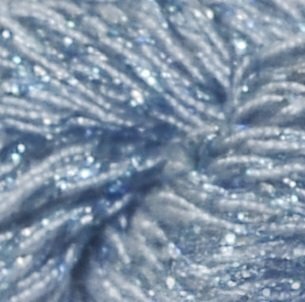 We have 45 of the former colors which have either been discontinued or replaced with the new ones. 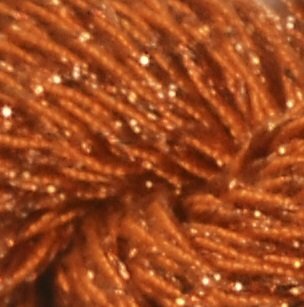 The new colors are numbered 5007-5208 and the pictures are square. 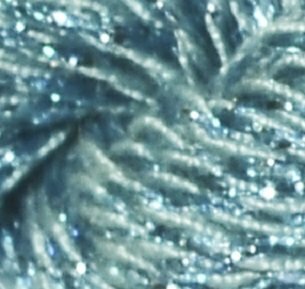 If we are out of an old color, we will replace it with the newer version if there is one. 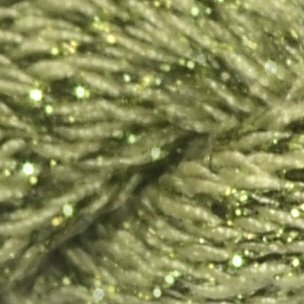 If the new colors you purchase are available and are not in stock, it only takes a week to get them.